Btw, a few months ago the breweries in you list, together wih the two in this comment, have applied with the European Union to be recognized as a “Regional Product”, sort of like Parmesan cheese, Bordeaux wine, …. If it gets approved, the term ‘Flemish red Ale’ or ‘Flemish Redbrown’ (or at least the Flemish translation of this) can only be used if the beer is brewed in a very restricted area in Flandres (the triangle Kortrijk – Tielt – Oudenaarde). Thanks for the information. I think I’ve had Liefmans Goudenband, but I’m not sure I’ve ever even heard of the Morpheus Wild Undressed ale you mention. I’ll have to keep and eye out for it. I also didn’t know about the group’s reaching out to the EU. That sounds like a good thing, and it reminds me of how sparkling white wine cannot be called Champagne unless it’s from the Champagne region of France. Anyway, I simply love this style of ale. I had a bottle of Rodenbach 2010 Reserve last night, and I savored every sip. 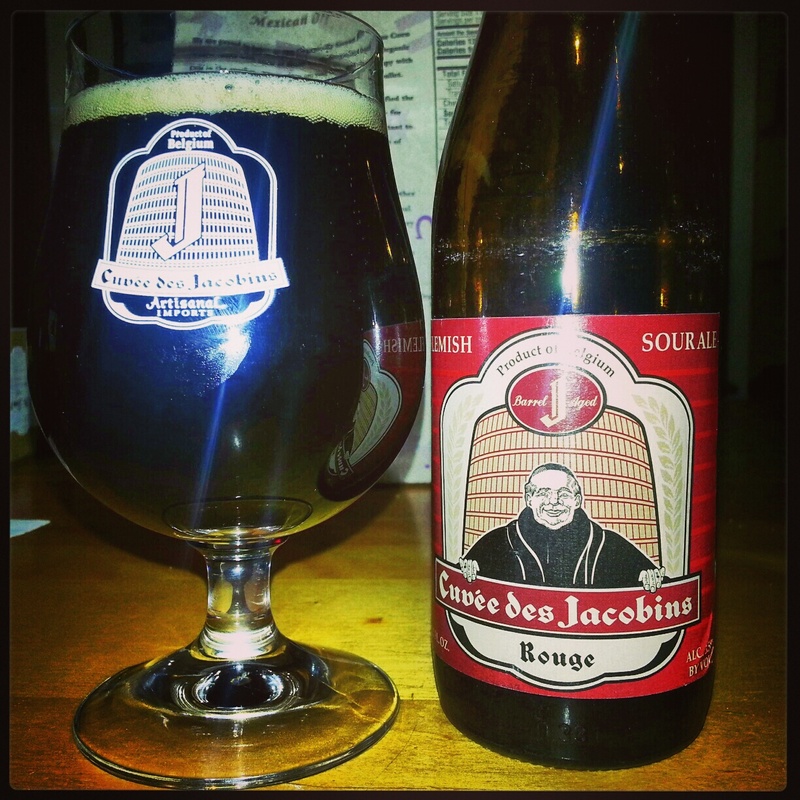 Now I just need to get my hands on Rodenbach’s Caractere Rouge limited release. Finding these at even a well-stocked brew shop can be difficult! I’ve had the Vichtenaar and it is indeed excellent. If you’re unable to find all of these, as I was, also give Petrus and Monk’s Cafe a shot. Some of them can be hard to find, yes. But I’m lucky enough to have some really good liquor stores and beer bars in my area. I can usually find most of these beers in my list. The various Petrus ages beers are worth a try as well. I don’t love Monk’s Cafe, but it’s not bad. Thanks for the recommendations. In a sour beer mood today. Great choices here!